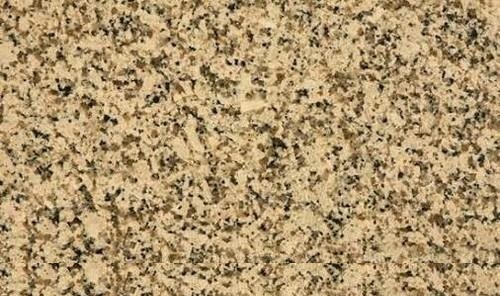 Crystal Yellow Granite is a premium north India Granite which is yellow in color. It is having a Shiny yellow surface with black dots which looks aesthetic. Attractive patterns and appealing texture of crystal yellow Granite slab are the key reasons that have raised its demand in the global markets. This Yellow Granite gives perfect look when it is being used for interior and exterior purposes. Kushalbagh Marbles is the leading manufacturer, supplier, and exporter of Crystal Yellow Granite. We are exporting Crystal Yellow Granite to over 20 countries all over the world. We supply Slabs, Tiles and other cut sizes of Crystal Yellow Granite.